Back in September 2017, HTC began to reshape itself by selling off its smartphone team to Google for $1.1 billion and doubling down on its VR projects. Unfortunately, it looks like HTC is in fact still struggling, with the firm announcing today that it will be laying off 1,500 employees, roughly a quarter of its total work force. HTC’s financial struggles are continuing, with 1,500 employees based in Taiwan set to be laid off. HTC has been struggling to compete in the smartphone market for a number of years now after the rise of the iPhone and Samsung Galaxy series. 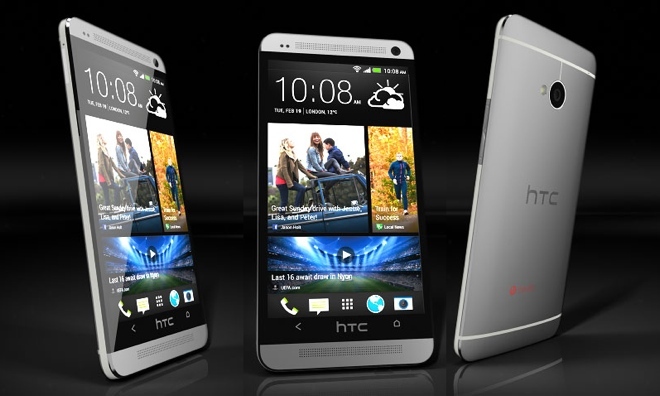 The company had a good thing going for a while with the HTC One, but eventually, sales on that front petered out. Last year, the bulk of HTC’s smartphone developers moved over to Google as part of a $1.1 billion deal. HTC is expected to turn a profit this financial year, but it looks like a good chunk of that will be down to reducing costs by cutting 1,500 jobs out of the equation. In a statement sent to Reuters, HTC said that this move will “optimise” its operations in Taiwan by making resource management more flexible. KitGuru Says: It’s always a shame to hear about mass job losses, hopefully those affected will land on their feet. In the long run, it will be interesting to see how this affects HTC, especially as the company’s smartphone market share continues to erode.